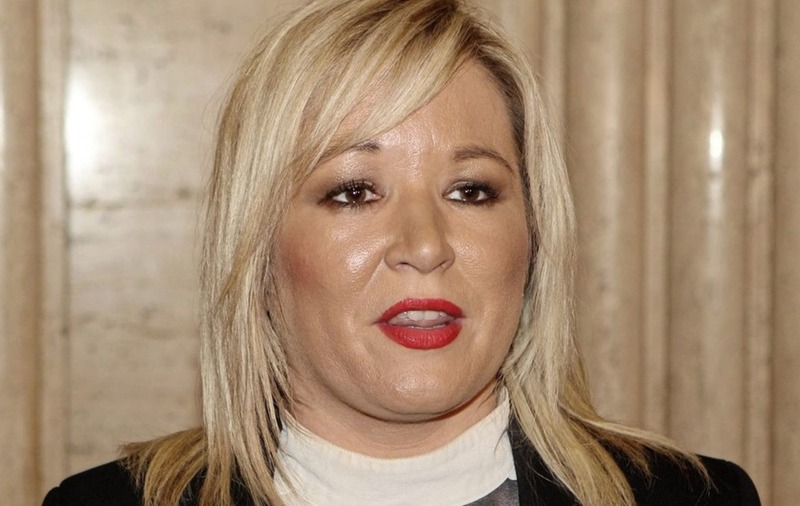 Michelle O'Neill has urged unionists to join the conversation about a new Ireland, claiming that political momentum is moving in the direction Irish unity. The Sinn Féin deputy leader was speaking last night at her party's ard fheis in Belfast. The Mid Ulster MLA told elected representatives and activists gathered in the Waterfront Hall that Brexit meant the drive for Irish unity had taken on a "new dynamic" and that she was in no doubt many unionists regard the UK's decision to leave the EU with the "same fear and trepidation" as nationalists. "Demographics are changing and so too is the political landscape – this cannot be ignored," she said. "Peter Robinson's recent remarks at Queens University acknowledge this." 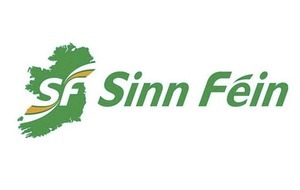 Ms O'Neill said Sinn Féin did not "own" the debate about what a unified Ireland might look like. She said a border poll was on the horizon and that her party needed to prepare for it. 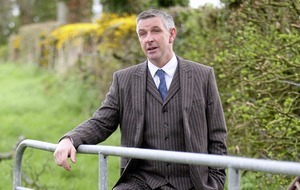 "There is no contradiction in declaring and delivering on our firm commitment to power sharing with unionism and a functioning assembly while also initiating a mature and inclusive debate about new political arrangements which better serve all of us who share this island," the Sinn Féin deputy leader said. 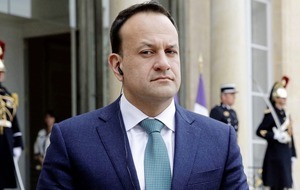 "Similarly, there is no contradiction in unionism working the existing constitutional arrangements while taking its rightful place in the conversation about what a new Ireland would look like." Ms O'Neill said there was a need to build on the reconciliation work of her predecessor Martin McGuinness. "So instead of re-fighting the battles of the past we all – unionists and nationalists – need to have the humility to accept that we have conflicting narratives, conflicting histories and conflicting allegiances," she said. "We must reach a sustainable compromise through dialogue and agreement." Calling for more respect for culture and identity, the Mid Ulster MLA said she recognised people's right to be British, Irish or neither. She said the Good Friday Agreement made it clear that the British and Irish governments needed to ensure that rights afforded to people in the Republic and Britain were granted in Northern Ireland. 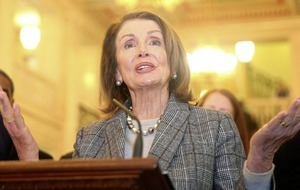 "You must convene the British-Irish Intergovernmental Conference without delay, and determine how you as the joint stewards of the peace process will remove the obstacles to power-sharing," she said, before accusing the DUP of putting its "self-serving" pact with the Tories ahead of people's interests in Northern Ireland in defeating Brexit. "They're living in a fool's paradise," Ms O'Neill said. "They blindly prop up Theresa May, who is preoccupied with negotiating with her own cabinet rather than the EU – Britain is divided but in Ireland we are united."